Emmett Weindruch is a licensed patent attorney whose practice involves a broad range of intellectual property and technology matters in a variety of industries, including the software, manufacturing, and telecommunications industries. He has experience negotiating a wide-range of technology and commercial agreements, performing patent invalidity and infringement investigations, intellectual property clearance investigations, and assisting clients in evaluating intellectual property portfolios in anticipation of mergers or acquisitions. 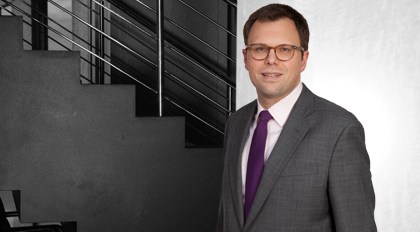 Weindruch also has extensive patent litigation experience, including representing parties before the International Trade Commission (ITC). Before joining Moore & Van Allen, Weindruch was an associate at a large international intellectual property law firm.